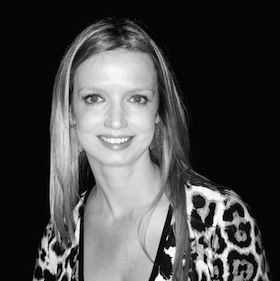 A natural fit for 3Sixty Luxury with her unrivaled passion and wealth of knowledge, Natalie has over 20 years’ experience in the 5 Star Luxury Tourism and Hospitality Industry. Natalie has a natural rapport with people and a passion for Africa. Having recently relocated to the UK, she is ideally placed to share her passion and knowledge of Africa in the UK and European markets and she is particularly excited about developing the exclusive luxury lodge portfolio within 3Sixty Luxury Marketing. “Creating an unforgettable guest experience consistently starts with inspirational and visionary products, however, this is ultimately delivered by the people supporting the guest at each stage of their journey. This can only be achieved by working with like-minded clients and teams who value the importance of delivering on the promise we take to the marketplace”, says Natalie.